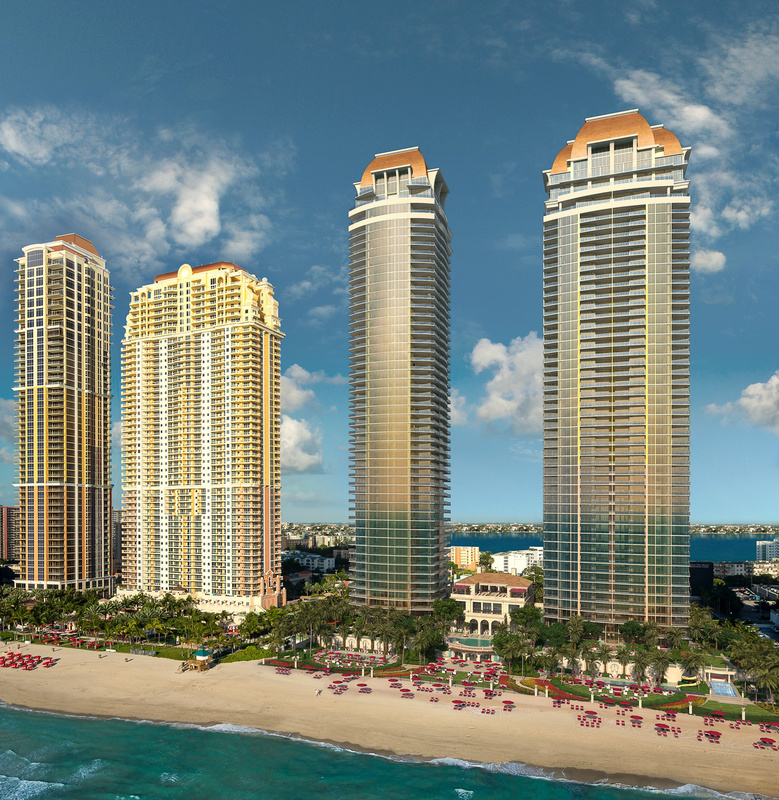 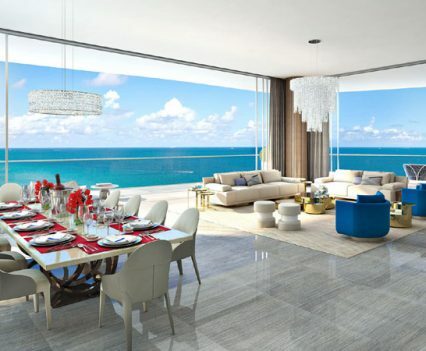 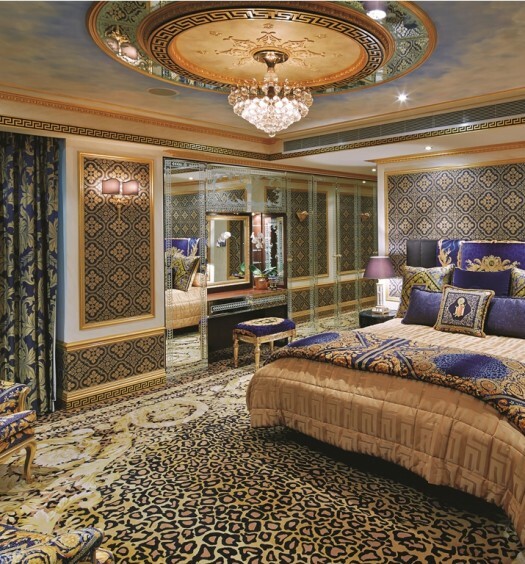 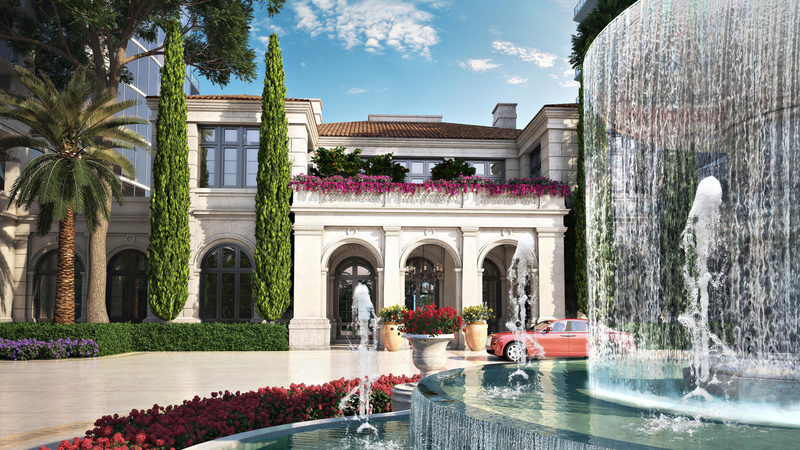 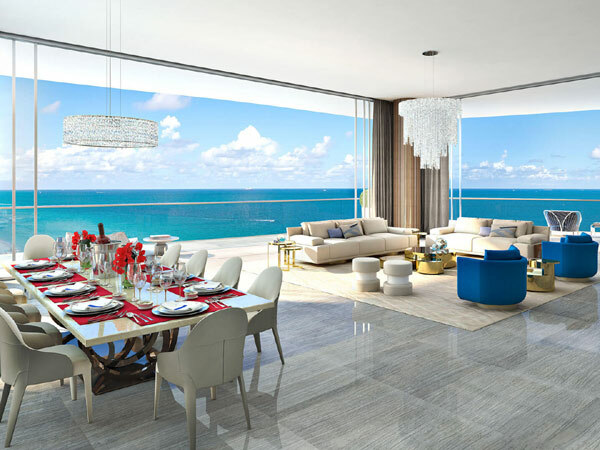 Set to take designer living to a new level, a newly formed partnership between property development company, The Trump Group (not associated with Donald Trump) and Karl Lagerfeld will see the 82 year old iconic fashion designer bring his world renowned design skills to residential living, designing the lobbies for their new 50 story condo complex The Estates at Acqualina in Miami. 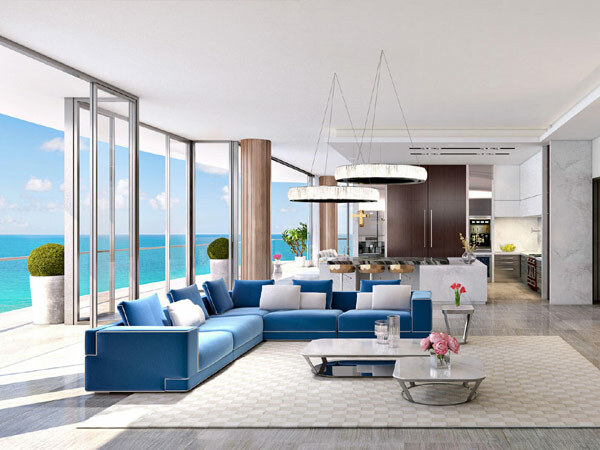 In a promotional interview Lagerfeld states that his inspiration for the project has been drawn from various sources including ‘the construction, Florida and the mood of the moment” however that his vision was for something ‘fresh and silvery”. 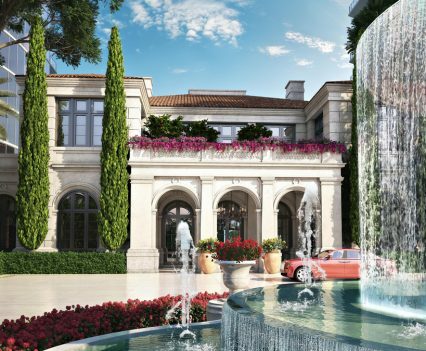 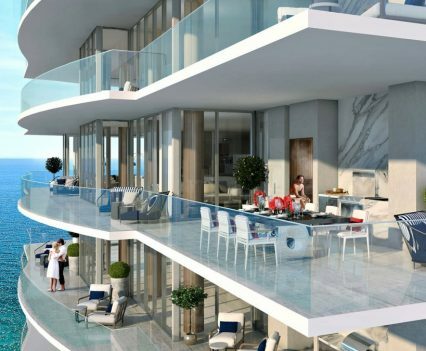 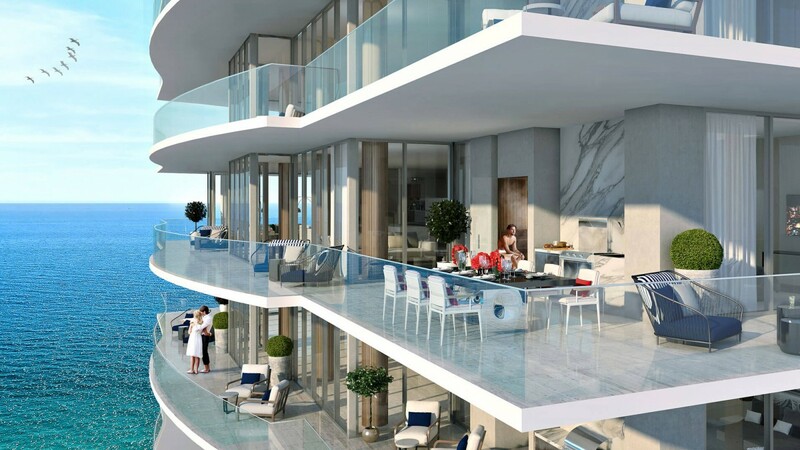 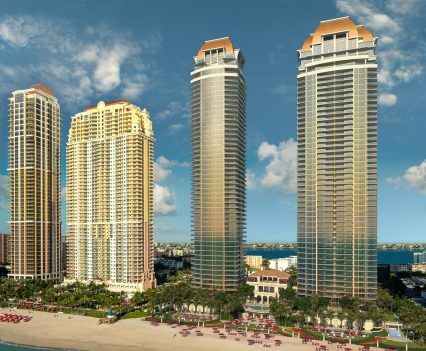 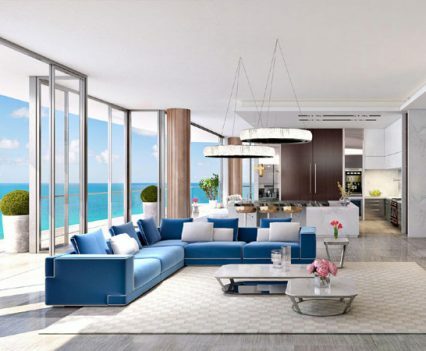 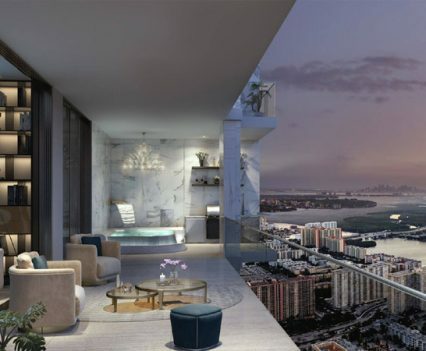 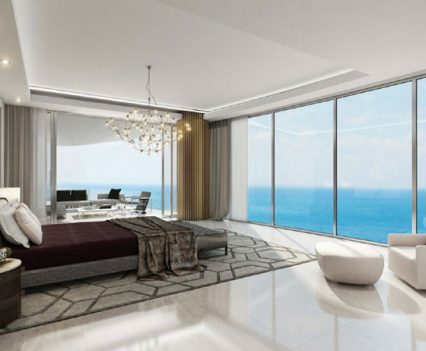 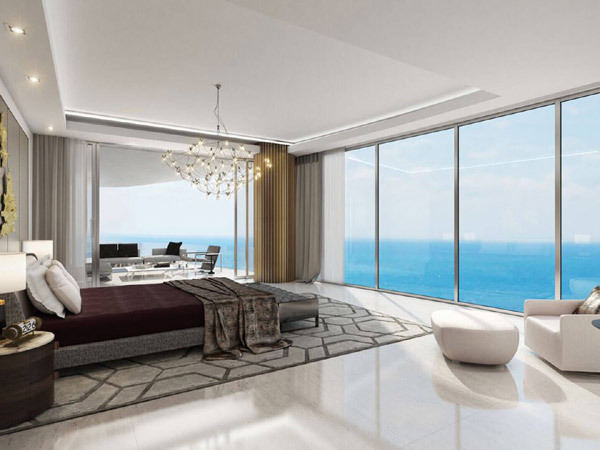 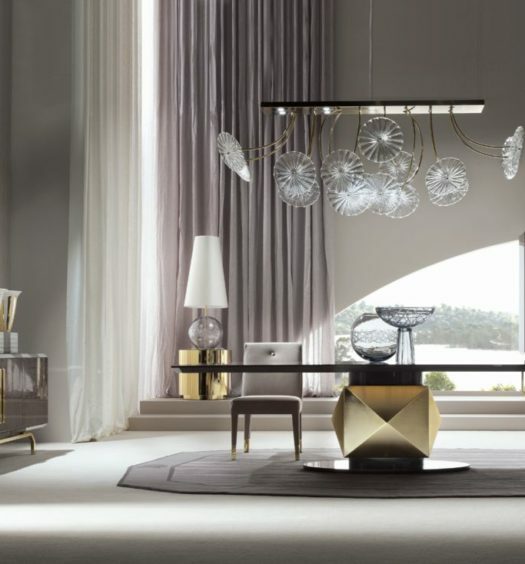 Lagerfeld’s involvement in the project will no doubt ensure high demand with completion scheduled for 2020 and condo prices ranging from $4 – $40million US Dollars.